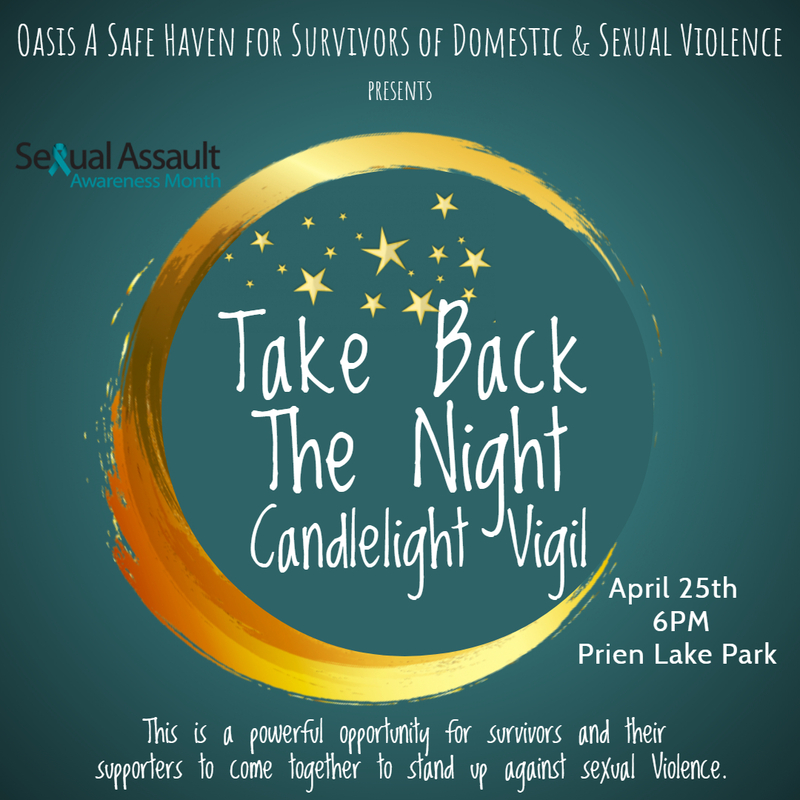 Thank you for your interest in volunteering at Oasis A Safe Haven for Survivors of Domestic and Sexual Violence and becoming an integral part of the movement to support survivors of sexual and domestic violence! The steadfast dedication and tireless energy of volunteers sustain the life-saving services of our organization. We are very excited that you have chosen to volunteer at Oasis A Safe Haven and look forward to embarking on this journey with you. There are abundant volunteer possibilities in both direct and indirect service at Oasis A Safe Haven. Oasis A Safe Haven has many opportunities to volunteer with our program. Volunteers help programs and events run smoother. We are always in need of more volunteers. Please tell us about yourself and how you would like to help. It is with your kindness and generosity that we are able to help those who need it the most in our community.